The Sooma ComfoCap M0 now allows you to place the electrodes more freely, in order to adjust the transcranial stimulation individually to the respective clients. Sooma ComfoCaps are hydrophobic, the fabric used in the cap is biocompatible and easy to wash. The ComfoCap fixes the stimulation electrodes at the designated locations. The patient can thus move during the stimulation without affecting the placement of the electrodes. Using mild and non-invasive neuromodulation, Sooma tDCS™ adds a new dimension to the clinical routine for treating patients with major depression or chronic pain. This treatment is gentle and very well tolerated. It can be used as an alternative to or in combination with psychotherapy, pharmaceuticals, and other neuromodulation treatments. Sooma tDCS™ is a class IIa medical device CE approved for treatment of Major Depressive Disorder, Fibromyalgia, and Neuropathic pain. It is an effective and easy-to-use solution for professionals, designed for routine clinical use in co-operation with leading psychiatrists and neurophysiologists. 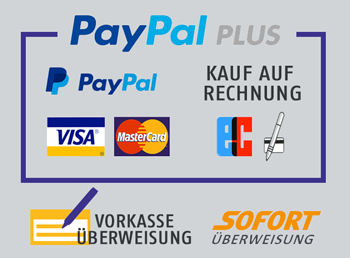 Please note that Sooma tDCS is sold only to medical professionals. If you are a patient wishing to receive tDCS treatment, please ask your physician. 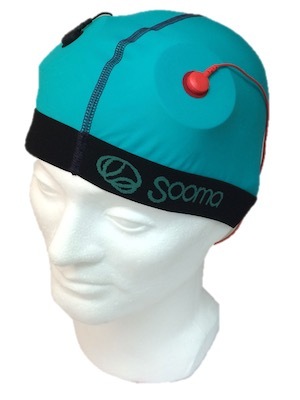 Sooma Comfort is a family of stimulation accessories for transcranial electrical stimulation. The family consists of a head cap, stimulation electrodes and stimulation pads. Sooma Comfort accessories are available for both Sooma Depression Therapy and Sooma Pain Therapy. The ComfoCap provides an intuitive way of positioning the stimulation electrodes. Snap the electrodes in place and put the cap on. The cap is placed correctly when the fit is tight, centre-seam is in line with your nose and the lower edge comes over your eyebrows. Improved stimulation comfort, and also reduces the occurrence of typical stimulation adverse events like skin irritation. Moreover, the reduced stimulation sensation increases the reliability of your placebo-controlled trials, especially in crossover settings. The ComfoTrode is designed to limit the spread of electrolyte from the electrode minimizing the current flow in non-target regions. This is extremely hard to avoid using traditional stimulation accessories. Sooma Oy is a Finnish medical device company developing non-invasive brain stimulation devices for treatment of neurological and psychiatric disorders. Since its establishment in 2013, Sooma has been working closely with leading experts in psychiatry and clinical neurophysiology.